CBD has been touted as the cure-all for anything and everything that ails you. You’ve probably heard that it can treat skin issues, cure cancer, manage diabetes, and lessen long term pain. But, as with all things that sound too good to be true, many people are wary or disbelieving. Are all these claims true? One source you know you can trust is science – and it has quite a bit to say about the benefits of CBD oil. If nothing else is to be believed, the following statements have been clinically proven to be accurate. A study done by the University of Colorado School of Medicine (with additional authors cited) conclusively found that cannabidiol (with a variety of CBD:THC ratios) helped adolescences with inflammatory bowel disease to sleep better, reduce nausea, and increase appetite. Bar-Lev Schleider tested the effectiveness of cannabidiol in managing Autism Spectrum Disorders in children and found it to be safe and helpful. A self-survey conducted in Australia of 484 women found that the most commonly cited effective remedy used to combat the pain of endometriosis was cannabis and/or CBD, taken in a variety of forms. A study published in the Journal of Clinical Oncology stated that cannabidiol helped to reduce nausea and increase appetite in cancer patients, which assisted in healing after chemotherapy. The New York University Langone Comprehensive Epilepsy Center, with other contributors, found that cannabidiol effectively reduced the number of seizures in patients with Dravet Syndrome. LJ Gamble from Front Veterinary Science noted that the administration of CBD helped to significantly decrease short-term pain in osteoarthritic dogs. A study by S. Libzon administered CBD oil to pediatric patients who had moderate to complex motor disorders over the course of five months. The results showed improvement in muscle spasticity and dystonia. There were also improvements in the quality of sleep received by patients, and pain levels were seen to be lessened. These results combined to drastically improve the overall quality of life of these children. 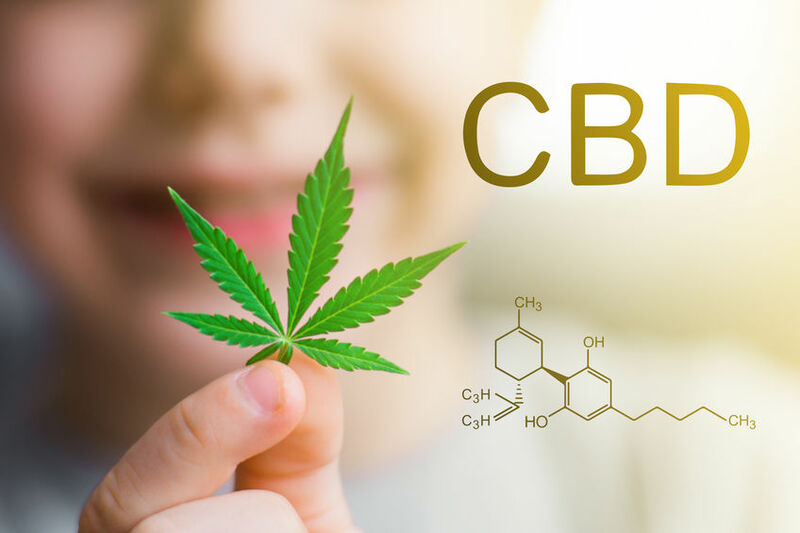 Although more clinical studies and scientific research needs to be done about the wide range of uses CBD could potentially have, there has been great success modernly at assessing some of it’s uses. These are just a scant few of the scientific studies which have been conducted on CBD usage in specific illnesses, disease, or situations, but together they prove that cannabidiol truly does seem to be a cure-all for numerous issues – not just in humans, either, but in other mammals (like our canine companions). To summarize, science has proven that (at a minimum) CBD can be effective in the treatment of inflammatory bowel disease, Autism Spectrum disorders, endometriosis, cancer (in healing after chemotherapy), Dravet Syndrome, osteoarthritis (in dogs), and moderate to complex motor disorders.